Our classes are open to children from the ages of 7 to 15 – regardless of size, experience or fitness level. Students are taught the necessary skills, techniques and awareness to deal with a multitude of everyday dangerous situations in a fun and safe environment. 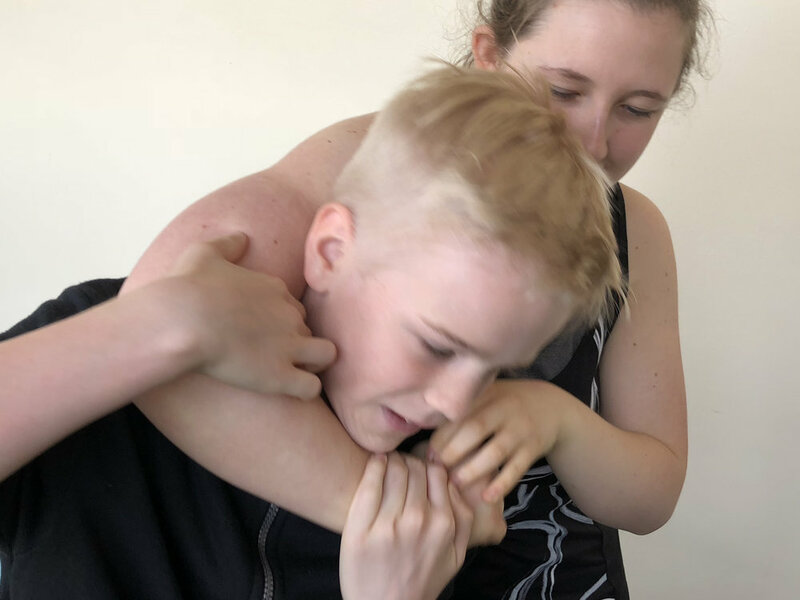 All techniques are based on ones natural reactions making Krav Maga not only the worlds most effective self-defence system but also the easiest to learn. see below for some of the parents testimonials for yourself. Contact us to to book a FREE taster session for your child today.